RJ System Solutions are solution providers and are not tied to one product. We represent multiple multichannel order processing and warehouse management software solutions and will endeavour to find the right solution for your business. Our multichannel order management, stock and warehouse management systems are ideal for companies looking to bring their orders, inventory, customer data, channel management, purchasing, marketing and CRM into one effective solution. 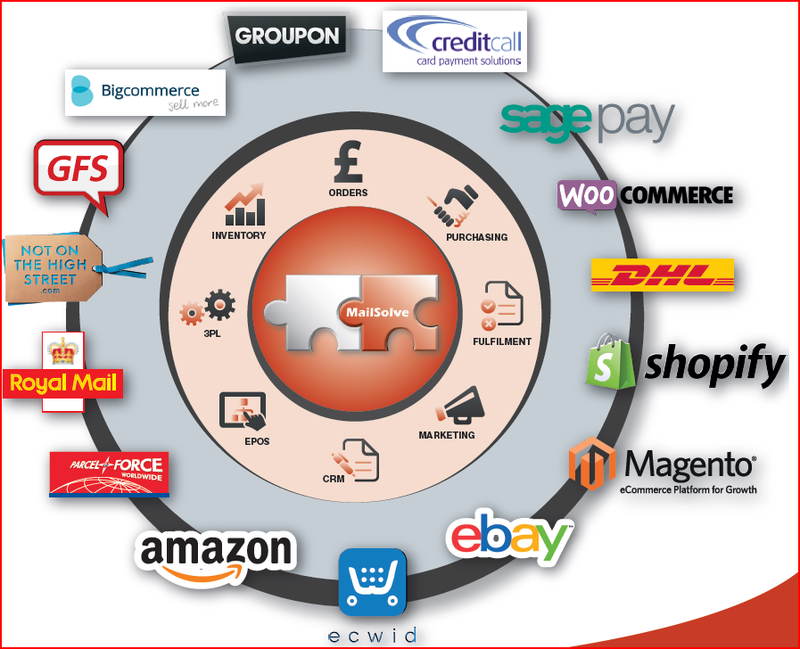 Our solutions offer the following and are connected to some of the top brands in the world…..